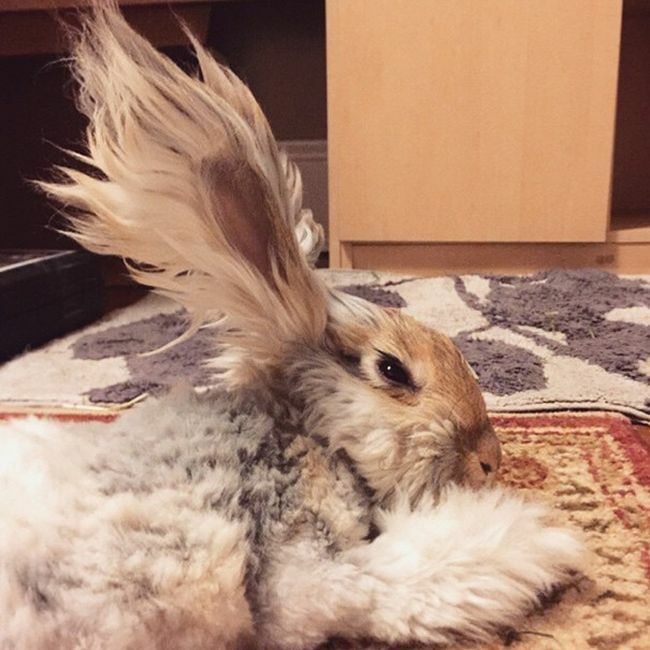 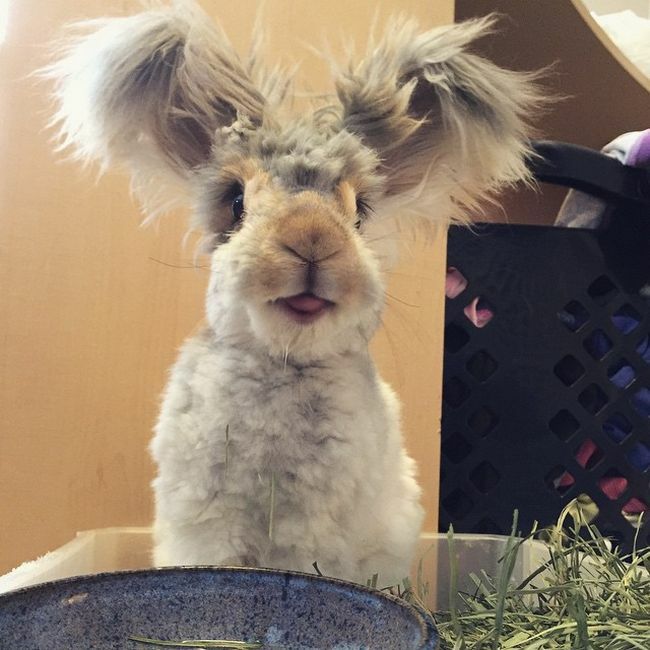 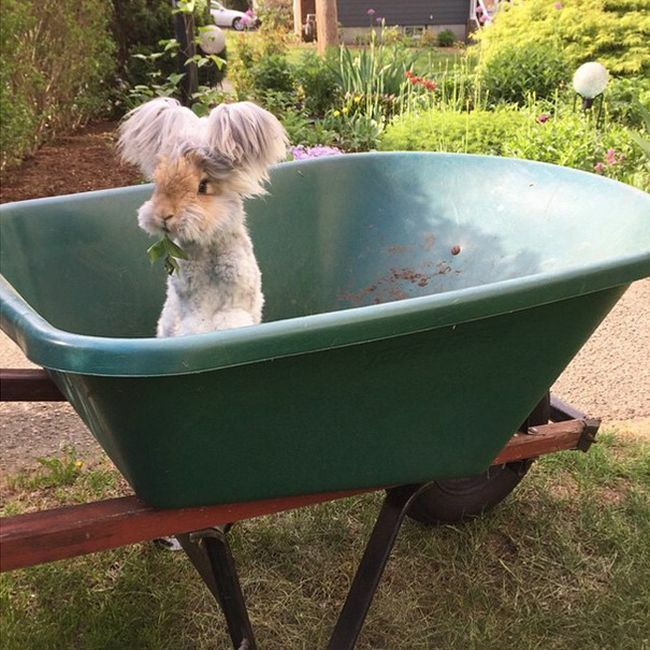 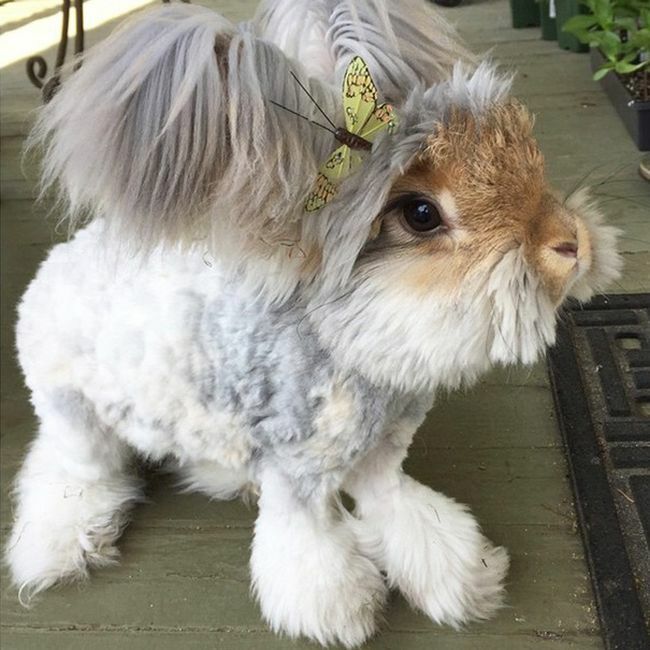 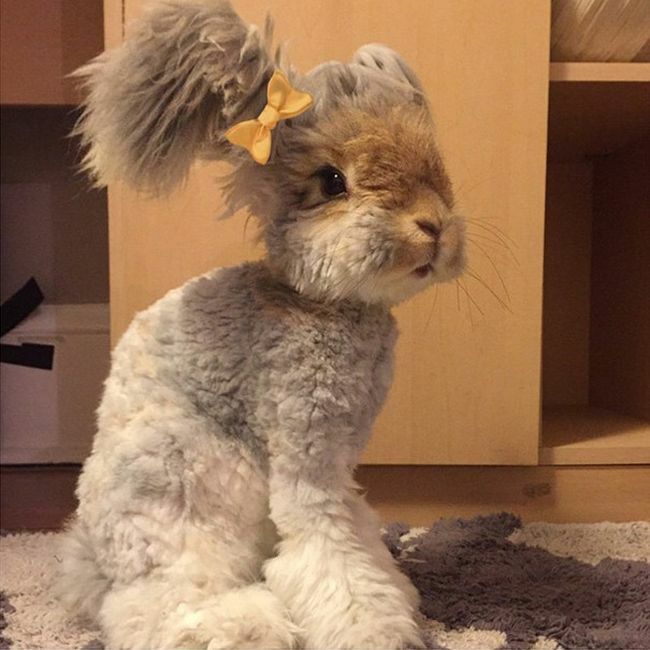 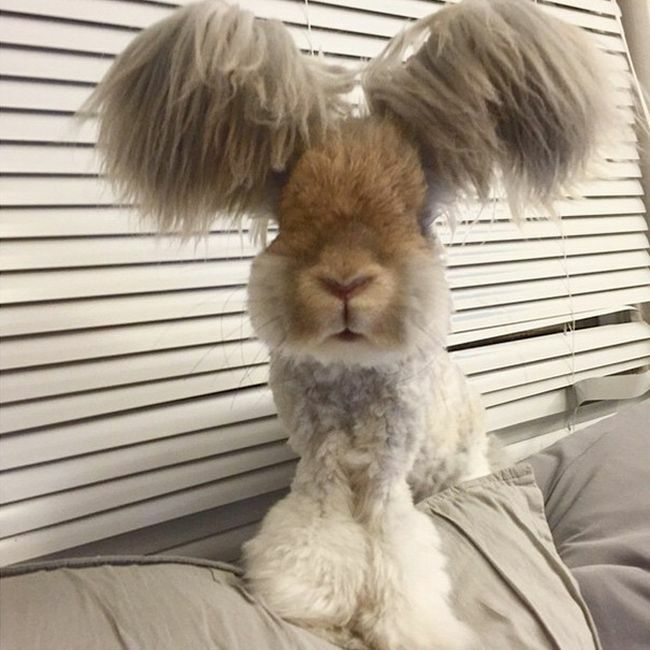 Wally is an English Angora rabbit with ears that look like wings. 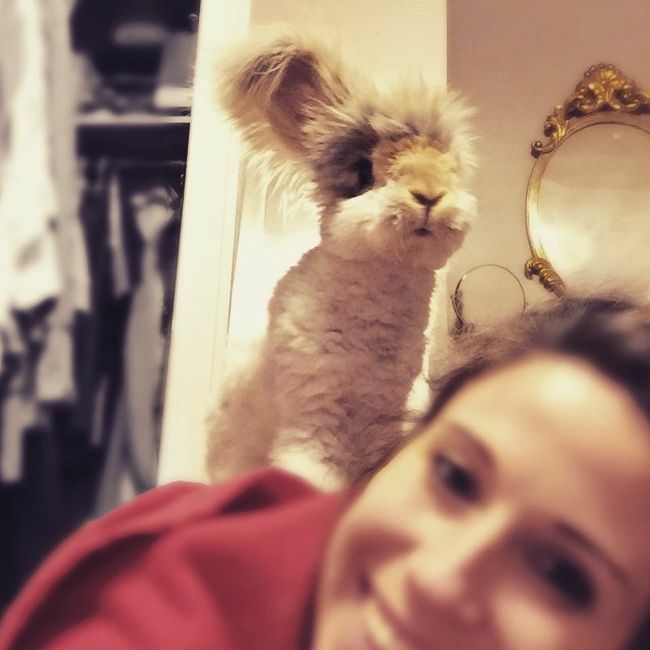 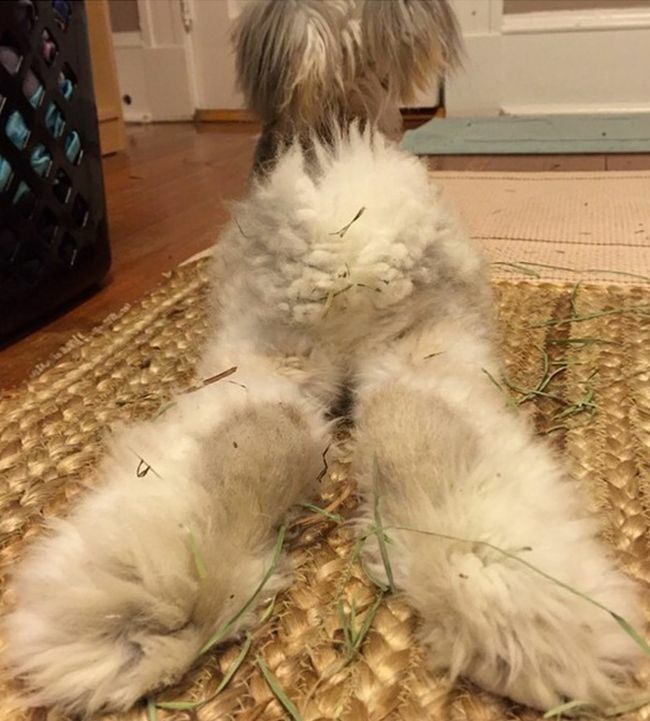 He's becoming quite popular on Instagram thanks to his owner. 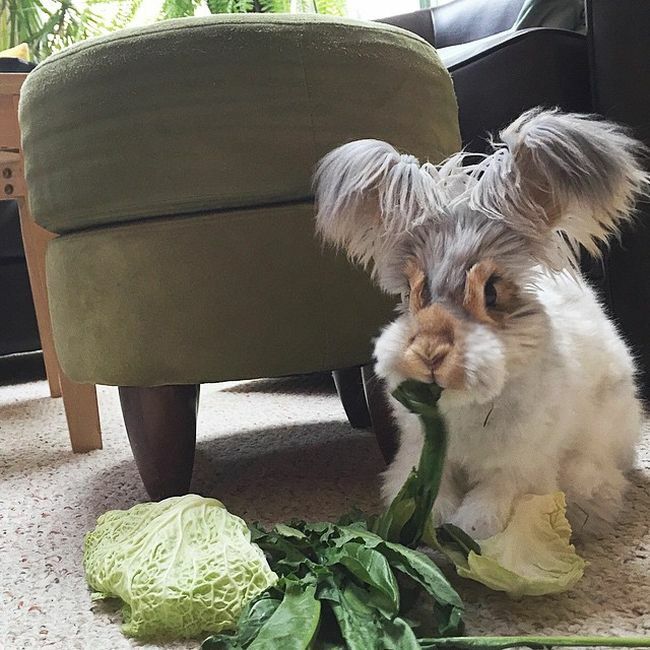 This is one rabbit that looks like it could just flap his ears and fly away. 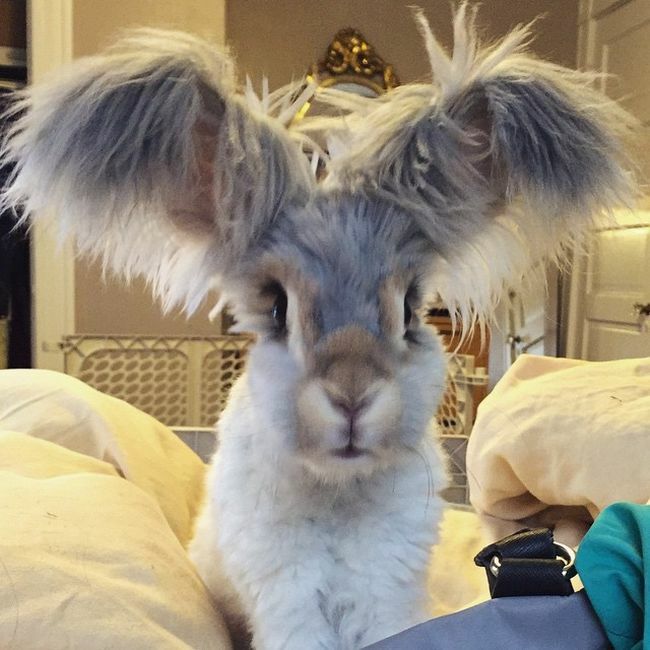 The wings ears strangest I've ever seen.